Carpetbinders, formally Rugs Ltd, is a true family business. 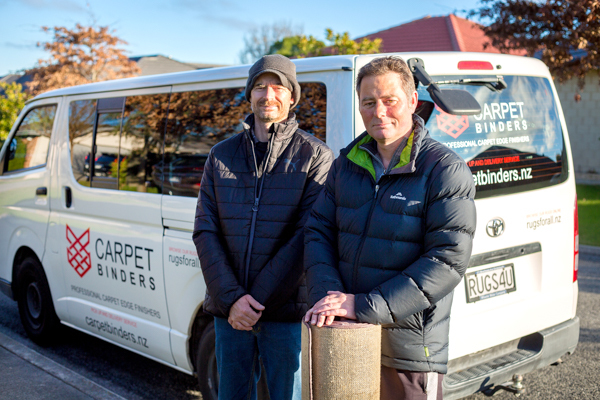 Continuing as Christchurch’s specialist rug and binding company and part of an intergenerational succession plan, Michelle MacWilliam and her brothers, Richard and Mark Cassidy, have taken over the business from their mother – 40 years after she started it. Visit www.carpetbinders.nz for more information.